Islamorada fishing is the reason people from all over the world flock to this region of the Florida Keys. 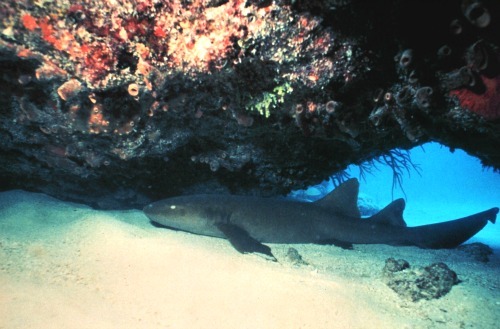 You can go saltwater fishing on different coral reefs, wrecks, even different types of water. The big question is how much time do you have for fishing Islamorada? Islamorada is also considered the sport fishing capital of the world, and for good reason. The style of fishing, and the types of saltwater fish you can expect to catch here are incredible. You'll find that if you fly fish, or want to learn, this will be one of your more exciting ways of targeting and bringing in some of the better fighting Florida Keys fish. Your Florida Keys fishing vacations end result will also improve if you enlist the services of any of the Islamorada fly fishing guides. At least until you've learned the best fishing techniques, and local hot spots. 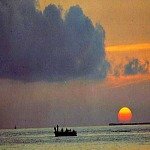 The Florida Keys Fishing Charters table below provides you access to the various fishing guides Florida Keys has. 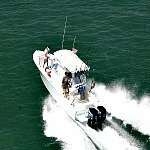 You can click on the image or the link to see previews about various Florida Keys charter fishing companies, whether it's for Islamorada, Marathon, Key Largo, or Key West fishing trips. On these preview pages you'll also want to click on the Check Rates Button. This will provide you with current information on charter rates, tell you more about what kind of fish they target, where they fish, how they fish, fishing equipment and boat specs, plus fishing trip availability. When Islamorada fishing, reef and wreck fishing and deep sea fishing in the Atlantic rate high with serious sport fishermen. Here you can fish the different artificial and natural reefs such as Conch Reef and Pickles Reef for hogfish, mangrove snapper, barracuda, grouper, blackfin and yellowtail tuna. You'll have numerous options for fishing available, depending on how far out you want to go. You'll also find that many of the saltwater fish you'll find on the reefs are often the same species you'll find when fishing the deeper wrecks. The primary difference is the size of the fish. On the closer in patch reefs, these Florida fish are usually smaller and often will be in schools. There's something to be said about safety in numbers when you're not the 'big fish in the sea'. When Islamorada fishing, you can also head a bit further out to deeper water and fish the edge of the reef. This is where you'll find mahi mahi or sailfish that have come into the shallower depths, and are chasing the bait fish out to deeper water. This results in an interesting phenomenon you have to see. The bait fish, in an attempt to escape their pursuers, swim to the surface of the water. Struggling to survive, they'll even leap into the air as they try to escape. This resulting action makes the water appear to be boiling. It's referred to as 'spraying bait' because the small fish appear to be erupting or spraying into the air. To add to your live bait supply, you may want to catch some of these bait fish and keep them in your live well, so the rest of your day will be even more productive. When Islamorada fishing, you'll experience Florida Keys sport fishing at it's best when you head 15 miles out to the famous Islamorada Hump. The GPS coordinates for the Islamorada Hump are 24 48.175N and 80 26.674W. 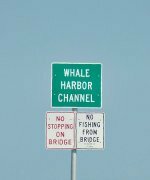 Fishing Islamorada Hump is very popular because it yields great fishing results, which means it can get quite congested during certain times of the year. In fact, it can get so busy that it's been said that it resembles rush hour in a small city. 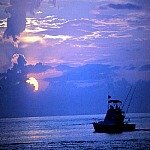 However, Islamorada deep sea fishing is always spectacular at the Hump, especially if you're using live bait. A particularly effective method is to troll the Hump using pilchard or ballyhoo hooked onto your line. However, if the Islamorada Hump is packed with boats, trolling will just snag you up on all the other lines. You can also fish deeper with vertical jigs and live bait. The trick here is to cut up pieces of fresh fish and hook them on. These chunks work particularly well to draw up the larger tuna, amberjacks, snapper, barracuda, and other species lurking below. To help locate your target, watch for birds circling and diving. This will tip you off to schools of small bait fish feeding, or being chased. This translates into predator fish swimming nearby so get your rod and a spare ready, strap in and prepare for battle. If you don't want to deal with the congestion that can occur at the Islamorada Hump, then you can go deep sea fishing on the deeper wrecks like the Eagle. Sailfish, grouper, mahi mahi, barracuda shark, and other larger predator fish can be found in these waters. When Islamorada fishing, you'll find that the deeper waters produce the bigger fish like swordfish. Some of the fish school like mahi mahi, while others are more solitary such as mutton snapper, gag grouper, and goliath grouper. Unlike the juveniles that live on the reefs, these bigger solitary fish are more seasoned. They're able to live on their own and don't need to adhere to the 'safety in numbers' rule. These saltwater fish are worthy opponents and your key to success will be knowing how to tease them into taking your bait - live, chum or lure. If you've had your fill of Florida Keys deep sea fishing, or your pocketbook is beginning to feel a little lighter, you can pier or bridge fish. There's one thing for certain you should plan on. No matter where you go on your Islamorada fishing vacation, you'll encounter barracuda. They're in the backcountry, the flats, close in on the patch reefs, and far out at sea. These are one of the best fighting saltwater fish you'll encounter, and they go absolutely insane when hooked. 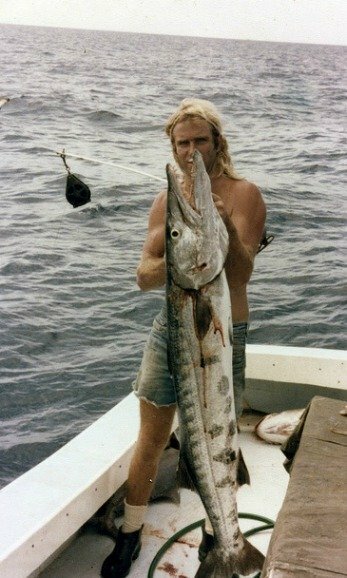 You'll find that barracuda don't have the lasting power of other fish simply because they give it there all from the moment they take your hook. However, it's a long enough fight that's totally action packed, providing a thrill you won't want to miss. The best way to locate barracuda is to watch for yellowtail. When they're schooling, you'll know that most likely barracuda are in the area. To bring them in, you'll want to use live bait or even cut up pieces of tuna on the hook. Do also remember to use a strong wire leader like these below. You need something that is bite proof, otherwise you're likely to loose your trophy 'cuda simply because he was able to bite his way free. Once you've caught one, watch their teeth and make a judgment call. Release or keep? Barracuda aren't a good eating fish so you won't be keeping it for dinner. However, if it's a sizable prize, they do make a coveted trophy for an avid sport fisherman's wall. So now that you know the area, and what to expect for saltwater fish, let's go back to our initial question. "How much time do you have for Islamorada fishing?" Your answer lies in the many different places you can fish, the different fishing techniques you can use, and the different Florida fish you can catch. Snuggled up to Florida Bay on the west side, you know that you've arrived in backcountry and flats fishing paradise. 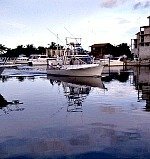 You're also centrally positioned for fishing Marathon to the south and Key Largo fishing to the north. You'll quickly discover that Islamorada FL is the perfect place to fish. 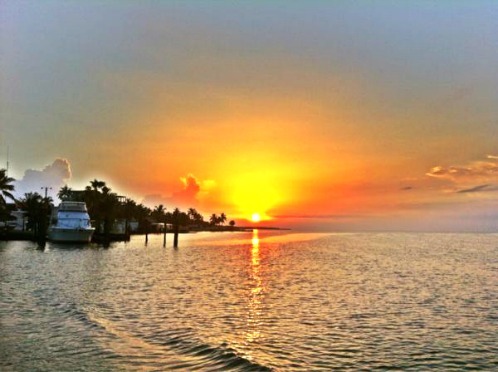 You'll also realize that you're going to need more than just a few days to spend fishing Florida Keys here. Some would argue this point by saying even a lifetime's not enough. I think you'll be inclined to agree.